A new trend for over 60 smarty pants – privately owned retirement communities being built on or near college campuses. Arizona State University at Tempe is building a housing complex for older people that is already sold out. The residents will be able to take classes and use campus facilities like the library. They will be able to immerse themselves in campus life as much or as little as they like. The university plans on tapping the strengths of the retirees by asking some to be guest lecturers, advisors on start-ups, docents at the art gallery or aides in the library. On Nike’s campus in Oregon there is a building with something called the Innovation Kitchen, where new ideas are explored and, if they have teeth, developed. The latest is the Adapt BB, a basketball sneaker with the new Fit Adapt system. It is a smart sneaker that will self-lace, adjust to the perfect fit, charge wirelessly, remember the wearer’s preferences and analyze athletic performance all with the help of an app. It has a Bluetooth sensor, a battery that lasts 10-20 days and charges wirelessly and a motor that weighs under 2 oz. The Adapt BB was debuted professionally last Wednesday night on Celtics player Jayson Tatum when the Celtics played the Toronto Raptors. The Celtics won! 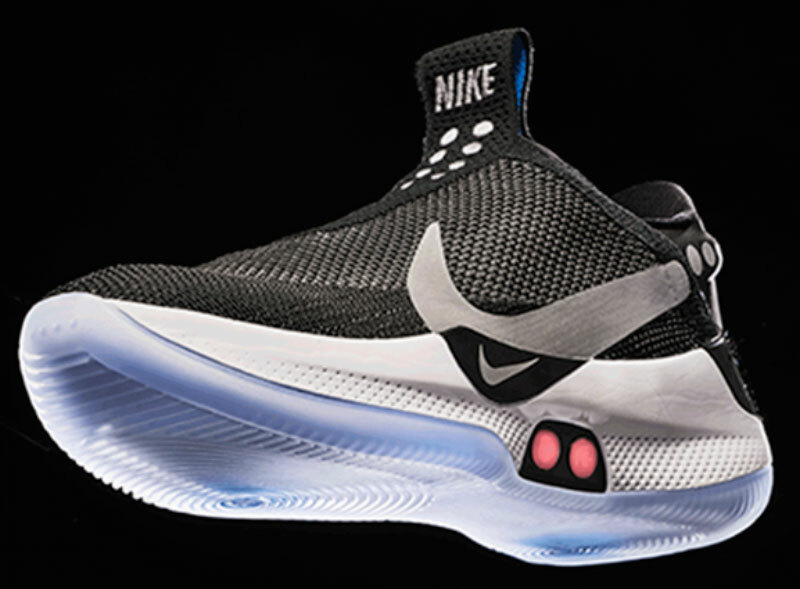 At this point the sneakers cost $350 a pair but it is anticipated that the price will come down as the Fit Adapt system is used in other sneaker types. Sara Peach is a senior editor at Yale Climate Connections who has started a climate advice column to address personal questions about climate change. As a journalist, she recognized the need to help Americans understand the local impacts of climate change on individuals and help them make the appropriate decisions to solve their concerns. She publishes her column once a month and answers questions coming to her from Twitter, Facebook and email. I’m wild about your Friday Bulletin! Bookmarked Yale Climate Connection and The FlipSide. Thank you for the time you spend gathering and posting this info.